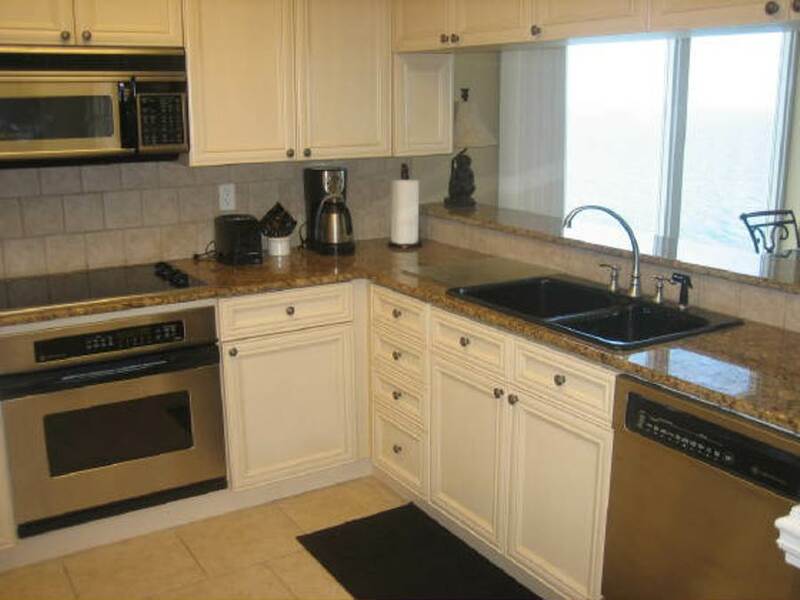 Welcome to Caribbean Resort UNIT 1601 - a corner three bedroom three bath PLATINUM LEVEL condominium unit with an upgraded Kitchen - Granite Counters and Stainless Appliances. 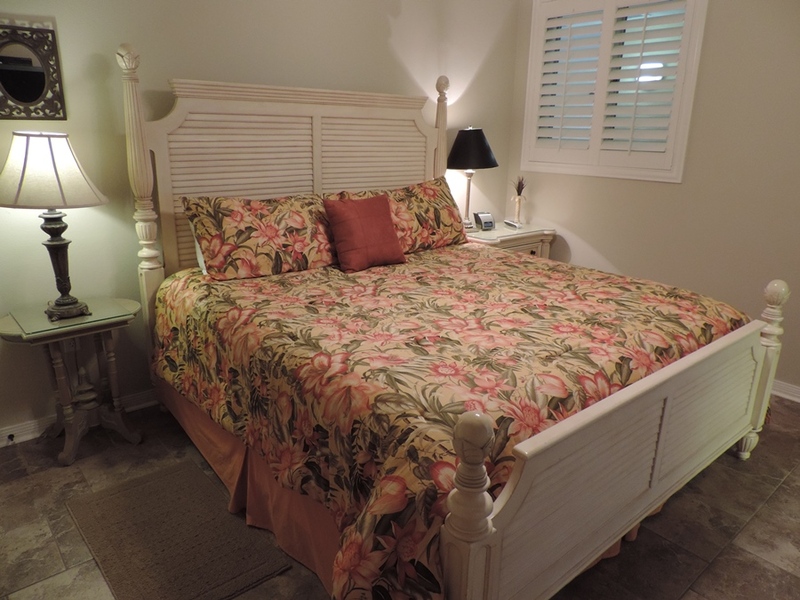 This Unit is professionally decorated in upscale British West Indies Style with Designer Tile throughout. 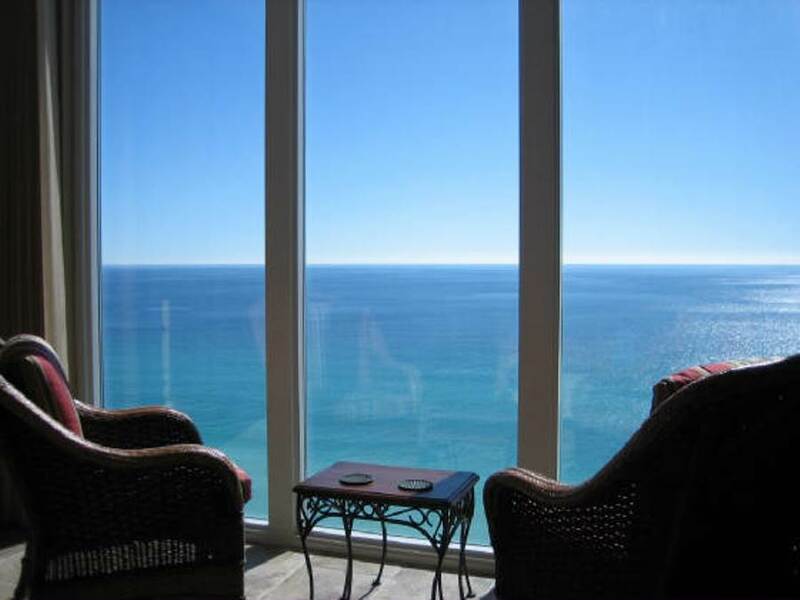 Unit 1601 is a 16th Floor East side End Unit ("two corner" unit - both Southeast and Northeast corners) with floor to ceiling windows providing incredible 270 degree views of both the Beach (Gulf/Ocean) and the Sound (Santa Rosa Sound). 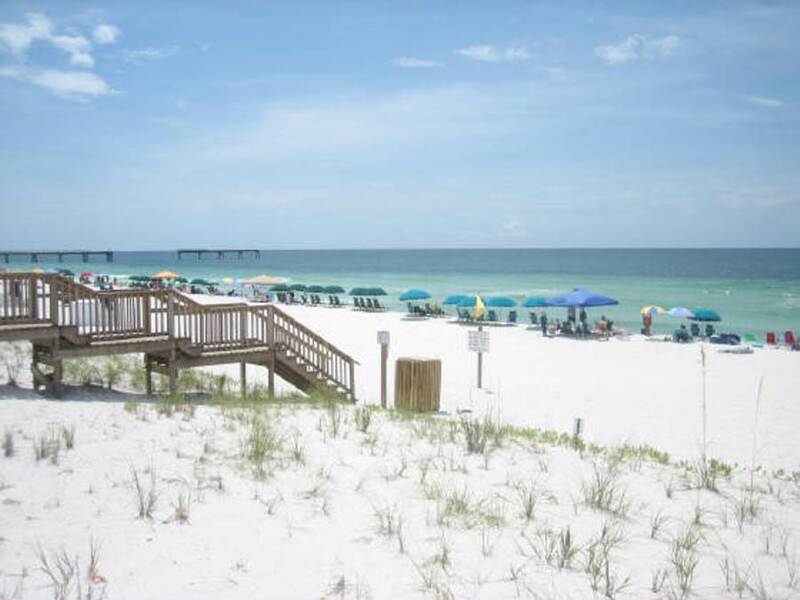 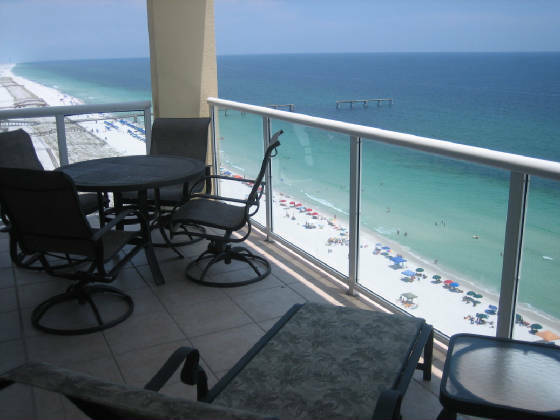 These spectacular views can also be enjoyed from the Main Gulf-Front Balcony or the Back Sound-View Balcony.